The total eclipse opens up your hearts for love! 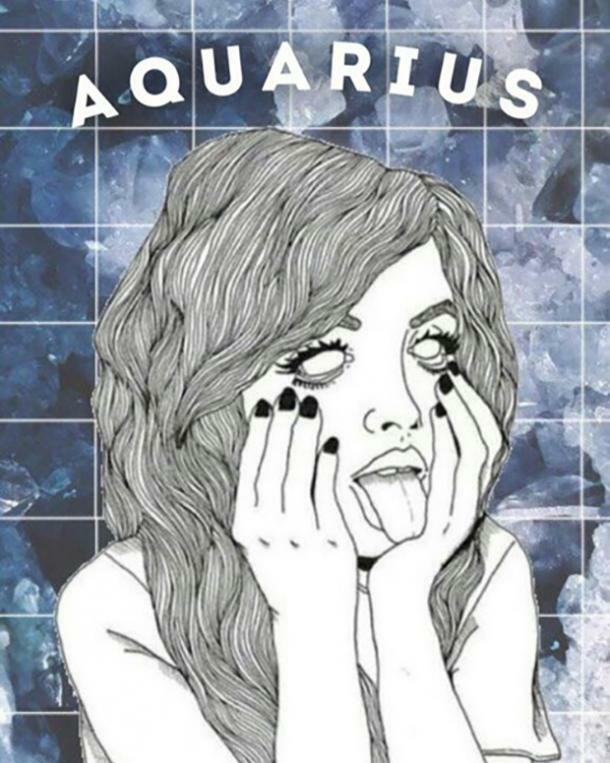 Today's daily love horoscope is IN! And as shared in today's daily love horoscope with a Leo Moon and Leo Sun, it's a day of power, courage, and passion! With a solar eclipse this afternoon! BONUS: You can catch it live streaming through NASA's Education Channel right here if you aren't where the shadow of totality hits. If you are a Leo or have one in your life, you know how passionate and even a bit moody at times, a Lion can come across. 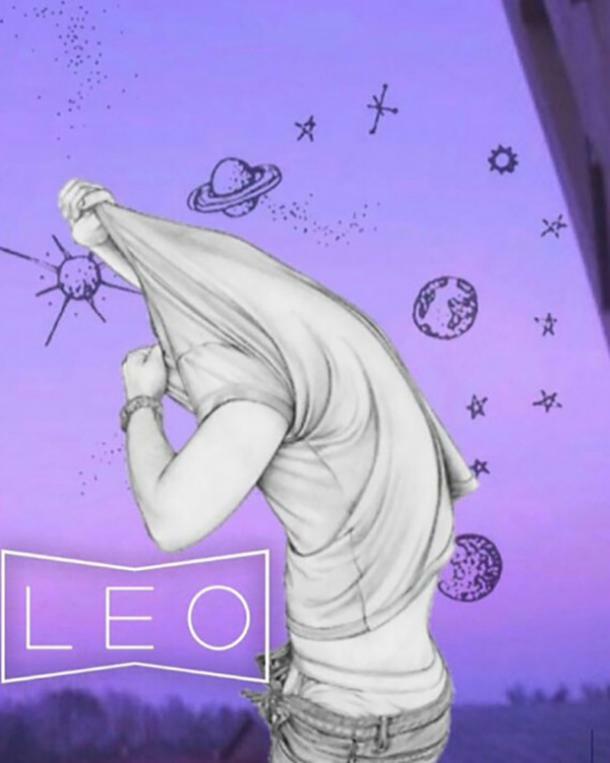 Leo's are deeply passionate, yet highly personal personalities with and a need for personal space even when they are madly in love. So, imagine the energy that will channel to all signs today under a Leo Moon, Leo Sun, and a Mercury retrograde season. For some star signs, this may mean that you find more courage in love to overcome obstacles, including confronting needs in your relationship. Other star signs, you may decide that your relationship needs more one-on-one time to foster intimacy and connection while watching an eclipse together. Then, of course, a few star signs might decide to ditch the romance, embrace their singleness vibe, and head out for time with friends, which can be romantic, too. Check out your zodiac sign below to see today's horoscope for Monday, August, 21, 2017 to find out what the day has in store for you and how the solar eclipse will impact your love life! 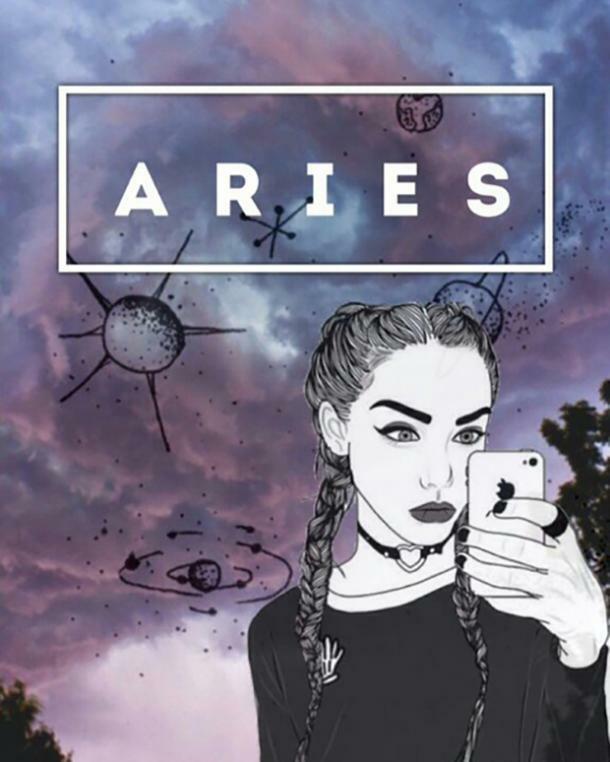 Aries, rest into the process and allow it to mature. A feminine influence has your back and before you’re off on your journey. You will be guided, but just not now. Power color for love is red. 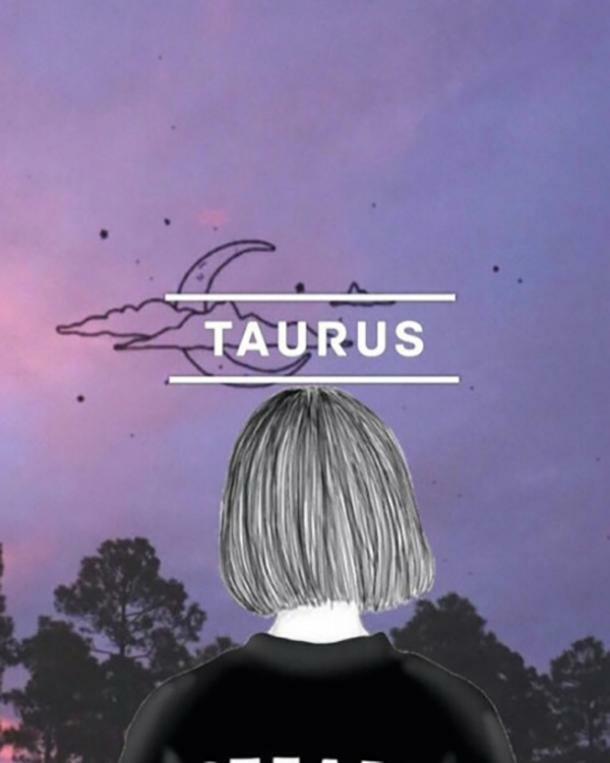 Taurus, your faith is strong that things will work themselves out. Even if that means you have communication problems with your loved ones today. Power color for love is orange. 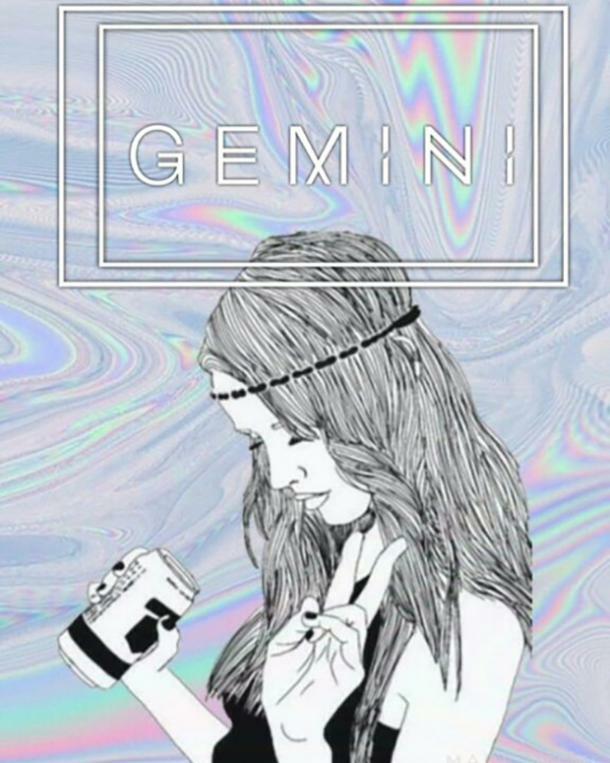 Gemini, surrender what you hope for to the powers that be. Instead, find reasons to play and take your mind off of the problem. Avoid getting too caught up in your thoughts. Power color for love is peach. 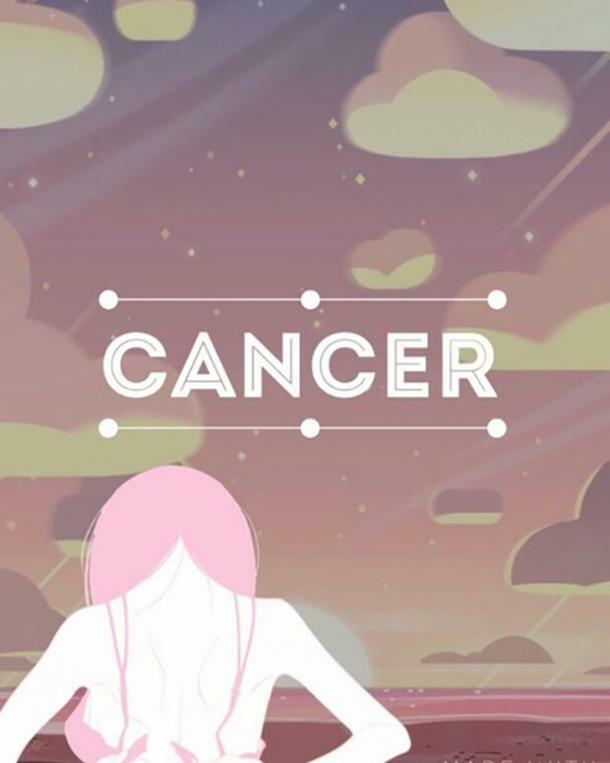 Cancer, there’s wisdom at the center of what you’re doing. Let go of things don’t make sense. Power color for love is green. Leo, now is the perfect time to reset your intentions. Pour them out to the universe. Trust that what you ask for will come to you. Power color for love is teal. 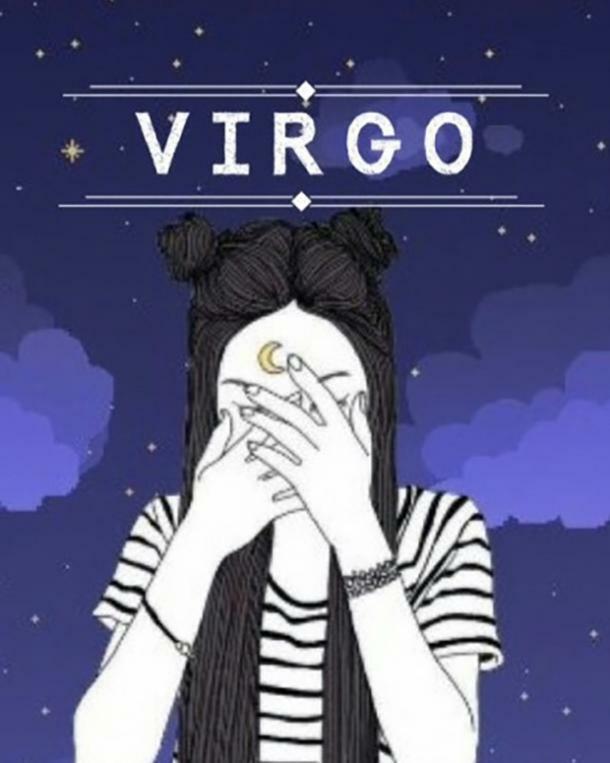 Virgo, instead of letting go of what you want, lean in. You may not see the fruit of your choices at workaround you now. Rest assured, it is coming soon. Power color for love is blue. 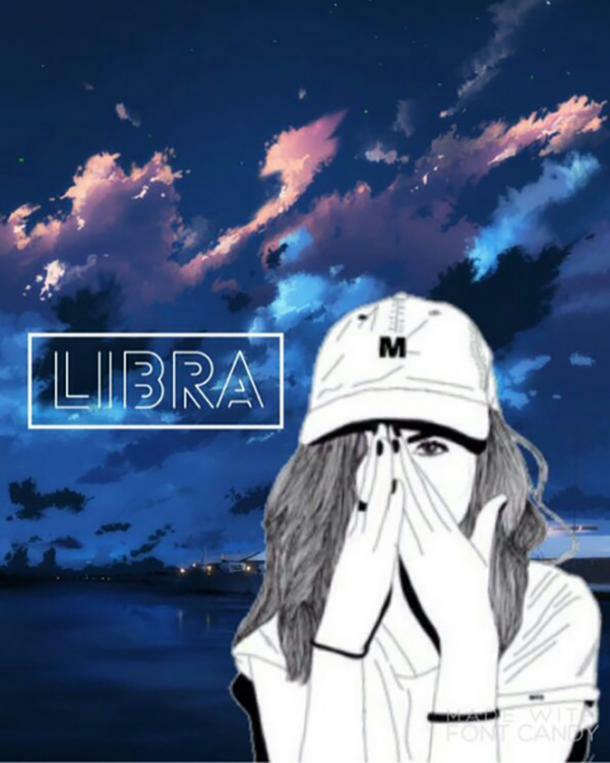 Libra, an opportunity to serve comes your way. Watch out for manipulative energy around the situation. Look for signs of kindness. Power color for love is bronze. 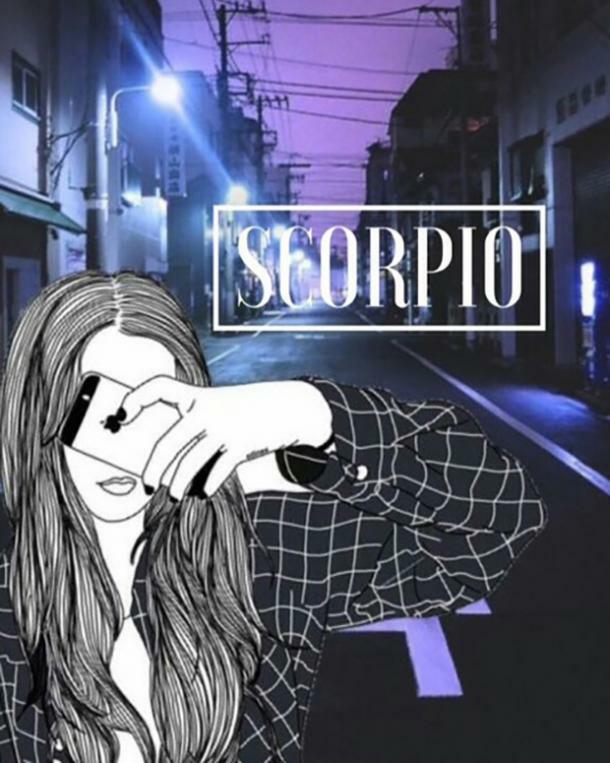 Scorpio, you may be tempted to base your decisions on how you feel. Pay attention to the action in your dreams— especially if they are more vivid than usual. Power color for love is black. 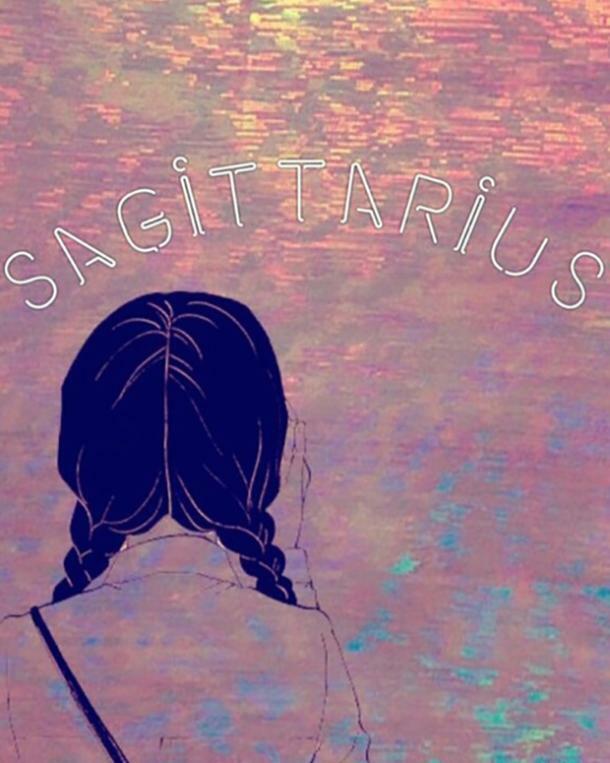 Sagittarius, right now, don’t expect too much cooperation from others. You step out to chart new territory. This moment in your love life is not the time to remain silent about what you want or need. 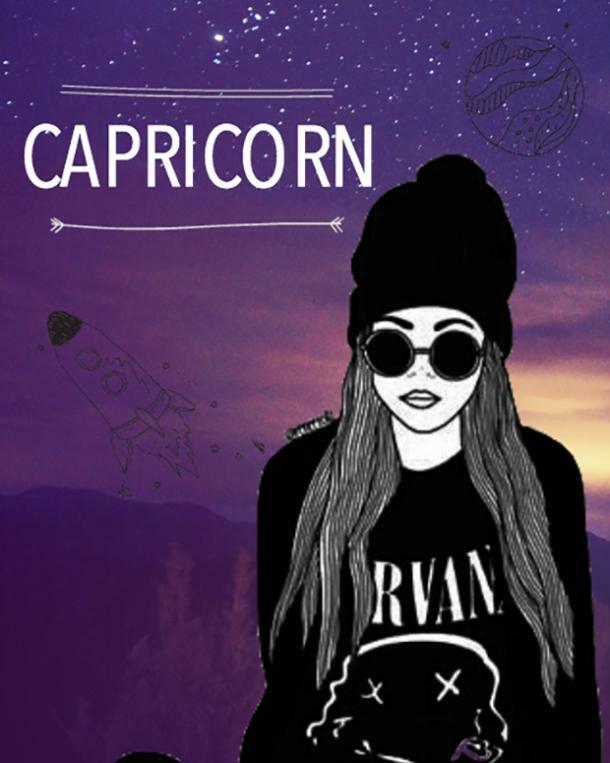 Capricorn, you find yourself doing things a bit more out of the ordinary and liking it. Take time to pay attention to the details. Today is a day of fun and playfulness. Power color for love is white. Aquarius, what you want to happen if you choose a new direction. Follow your gut and don’t second-guess yourself. The one who has the knowledge of what needs to be done has the greater responsibility. Change will have to start with you. Power color for love is aqua. 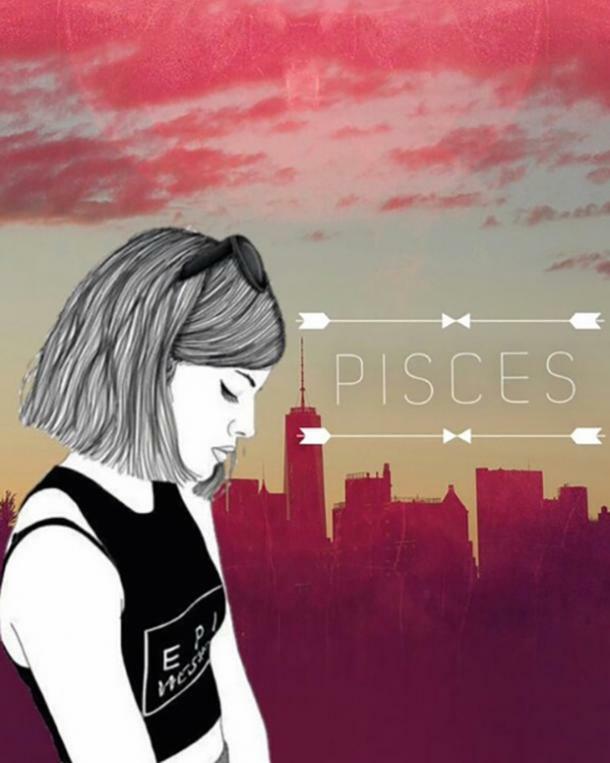 Pisces, relationship or new situation is at the midpoint. Now isn’t the right time to start something new even if a part of you is interested. The timing is perfect for you to let your feelings flow. Power color for love is gold.